See here for the film: https://www.youtube.com/watch?v=uxDhMVuFX4Y. 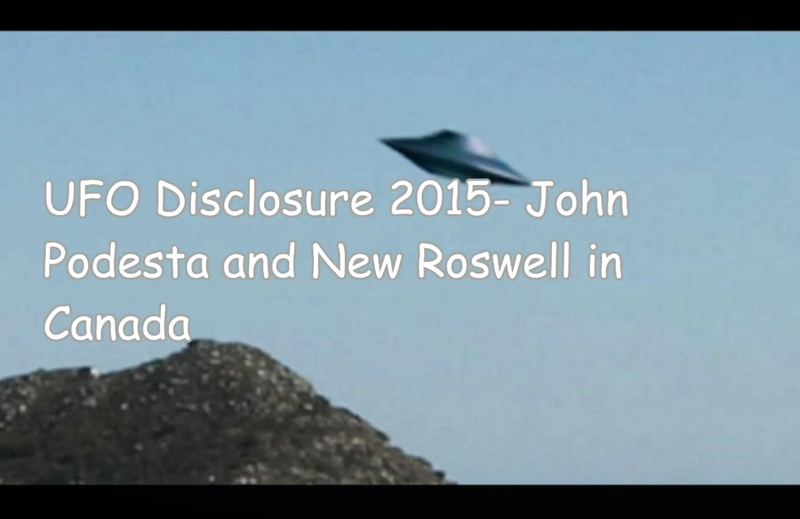 Could 2015 be the year of Disclosure? Having interviewed Stephen Bassett on HPANWO Radio, I think it might be! See here for the podcast: http://hpanwo-radio.blogspot.co.uk/2015/02/programme-125-podcast-stephen-bassett.html. John Podesta has spoken out about UFO's, has there been a recent UFO crash-retrieval in Canada? and are there sneak previews of the Roswell Slides around? This is a follow-up film to one I did previously, see: http://hpanwo-tv.blogspot.co.uk/2015/02/ufo-disclosure-2015-roswell-slides-and.html. See here for background: http://hpanwo-tv.blogspot.co.uk/2015/02/energy-politics-and-ufos-2015.html.